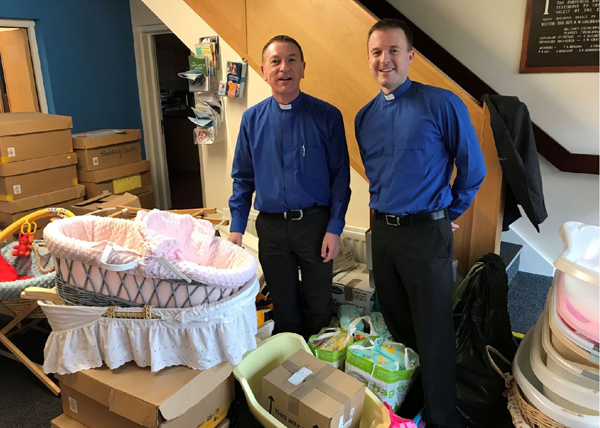 In the last couple of months Baby Basics has had a huge amount of support from several churches in our diocese, one of which was St Paul’s in Lisburn. 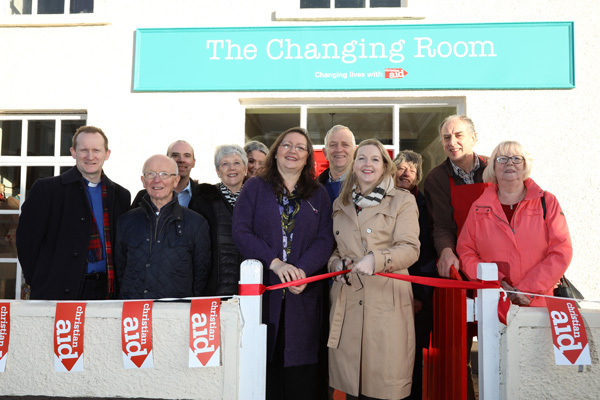 Christian Aid has opened a charity shop named ‘The Changing Room’ in the village of Cullybackey. 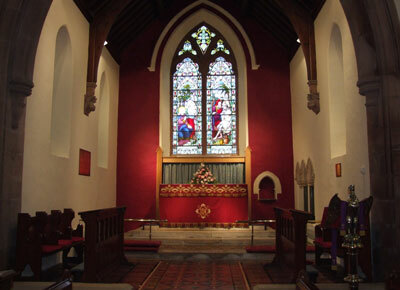 This is the charity’s second shop in Northern Ireland. 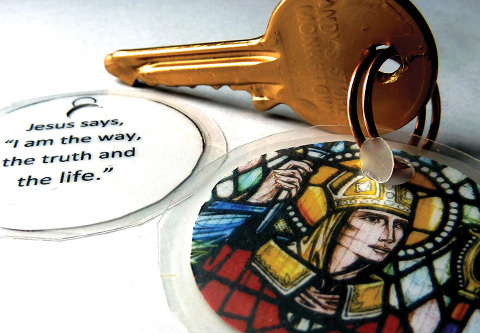 Plans for the second Relentless Prayer in north Belfast are underway, with a number of dates for the Relentless diary. 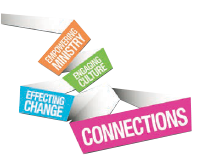 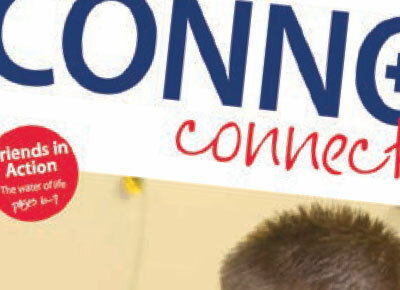 The Church of Ireland wishes to recruit a pro–active communications specialist to deliver effective press and communications in support of the Church’s mission. 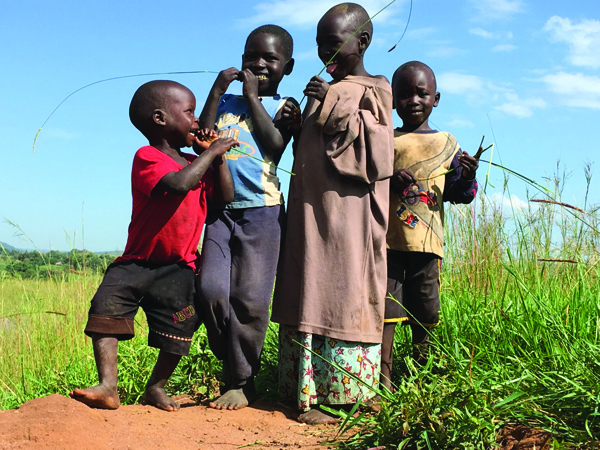 As we approach Christmas, please remember in your prayers our friends in Yei Diocese, South Sudan, many of whom are spending yet another Christmas in exile in northern Uganda. 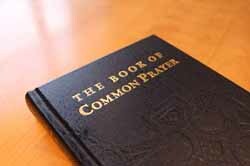 A newly revised pew edition of The Book of Common Prayer in a smart blue cover, containing the newly approved Order for Morning and Evening Prayer for Use on Sundays, is now available. 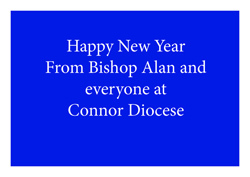 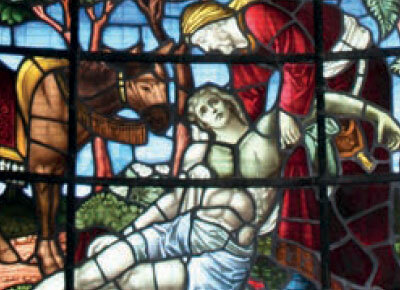 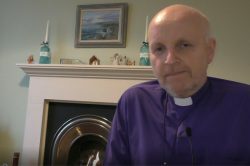 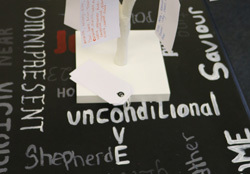 In his message for Christmas 2018, the Bishop of Connor, the Rt Rev Alan Abernethy, reflects on the mess of the world and how Jesus is most present when we are in the mess. 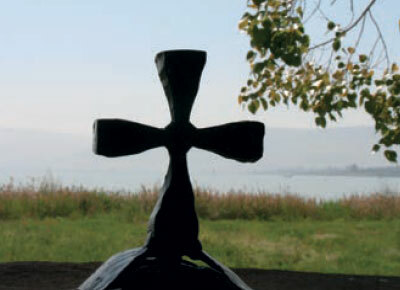 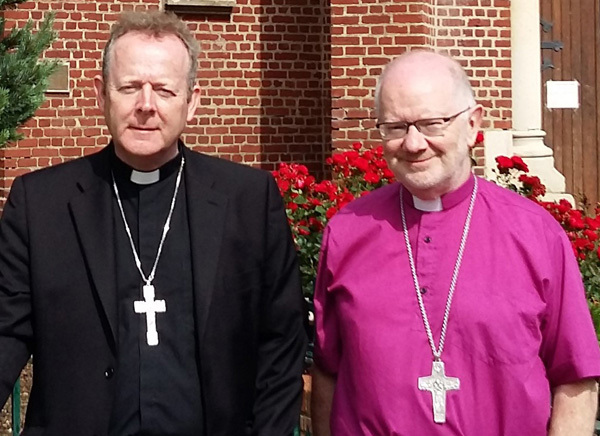 A joint Christmas message by the Archbishops of Armagh, the Most Rev Dr Richard Clarke and the Most Rev Eamon Martin. 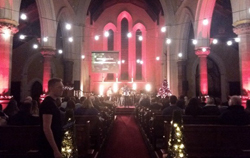 UniChurch Belfast – the newly launched, rebranded evening service of All Saints’, Belfast – has had a great first term of the academic year, culminating in a Christmas Celebration service..